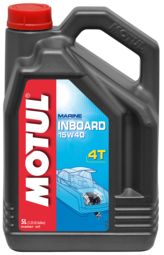 Mineral lubricant for 4-Stroke marine engines. Protects against corrosion due to moisture and salt, neutralises acid combustion residues from fuel, increases engine life time. Prevents emulsion with water. 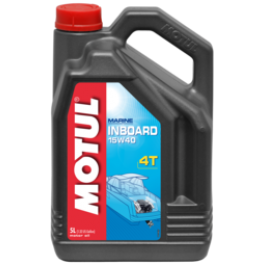 Reinforced in detergents and dispersants to warranty engine cleanliness and prevent from deposit build ups on pistons and into engine sump.